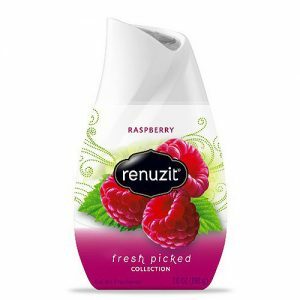 Renuzit Cones, Only $0.67 at Walgreens! Do you like changing the scent in your home without having to burn something like a candle? These are the perfect things to discreetly place around your home.